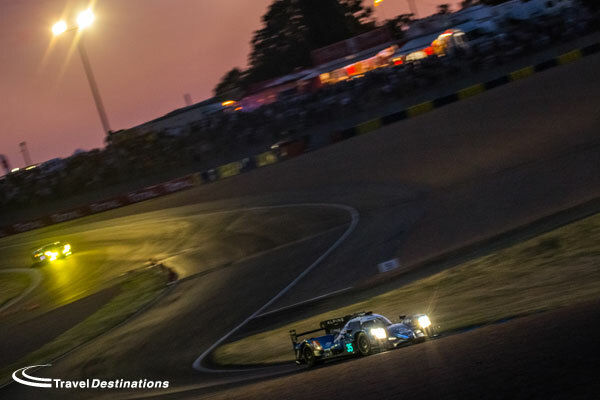 Exclusive to Travel Destinations; make the most of your Le Mans photos by adding Jessops Academy photography workshops to your Le Mans booking. 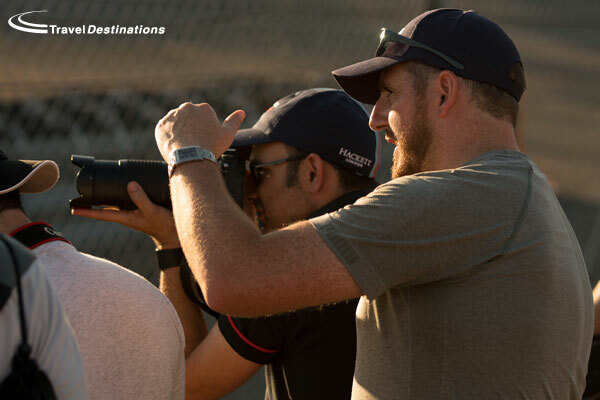 Whether you are a novice looking to improve your photographic technique, or if you consider yourself a proficient amateur but are interested in a new perspective on your Le Mans photos, then these courses, run by our partners at Jessops Academy are perfect for you. Watch their video here. 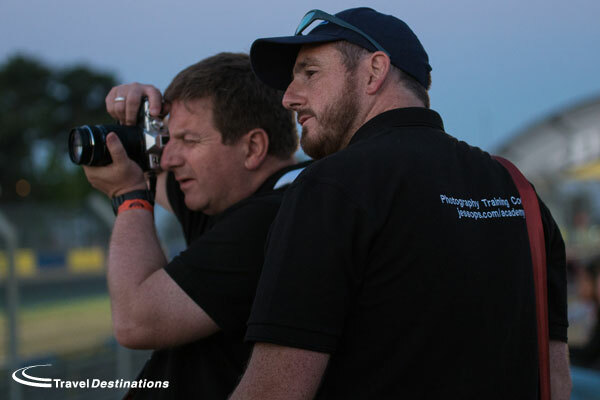 Following the success of the workshops from 2018, the Jessops Academy team will once again return to Le Mans to impart their knowledge to you first hand. 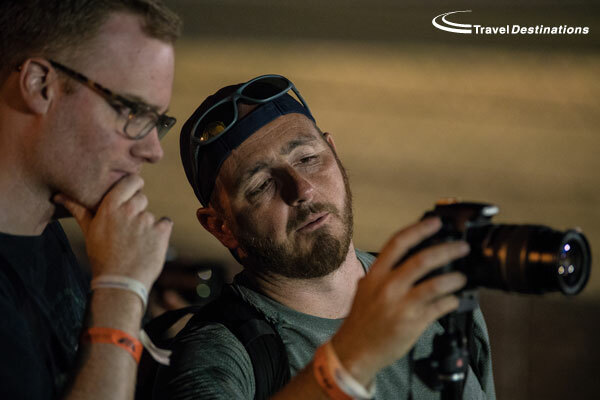 The award winning Jessops Academy trainers will be hosting workshops at the circuit across race weekend, to offer everyone the opportunity to learn new techniques, understand how to get the best from your equipment and generally achieve better Le Mans photos. “The Jessops photography courses were fantastic. 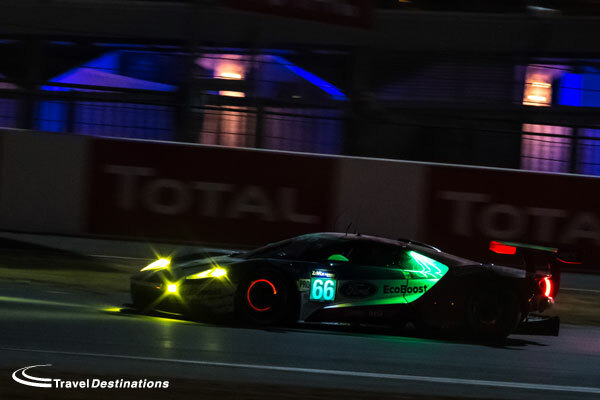 It was relaxed, informative and resulted in some great Le Mans photos!” – Jordan V.
“I have been taking photos at motorsport events for years, but Pete challenged me to try something different. And you know what; he was right.” – John B. “As someone new to photography, I found the quality of instruction so clear and helpful – encouraging me to explore beyond “Auto”. Everyone in my group contributed something. It was great to learn from other people’s experiences” – Graham P.
With a maximum ratio of 15 people to one trainer, these fun and informative workshops will enable everyone to receive first hand tuition from the professionals. Each workshop will focus on different skills, circuit locations and are specifically designed to achieve great photos at Le Mans. As well as the trackside sessions there are also opportunities to talk about camera set up, settings and equipment before heading out as well as chance to review the photos taken afterwards, all away from the noise of the track. In addition to the above workshops all participants will also be invited to join the Jessops Academy trainers for an introduction & social evening at the Travel Destinations Flexotel Village on Friday evening. All Jessops photography workshops can be added to your Travel Destinations Le Mans booking. Please just mention which workshops you wish to join at the time of booking. Payment for all workshops will be required at the time of booking. Spaces on each workshop are strictly limited so please secure your place by calling Travel Destinations now on 01707 329988. 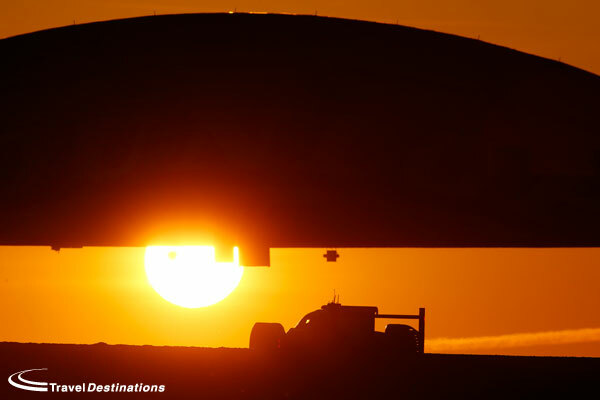 – Jessops photography workshops are open to all Travel Destinations customers at Le Mans. They can be added to existing & new bookings. – The workshops are designed for photographers of all standards and experience. – Workshops will take place regardless of weather conditions. You should be prepared to protect yourself and your camera from the elements. 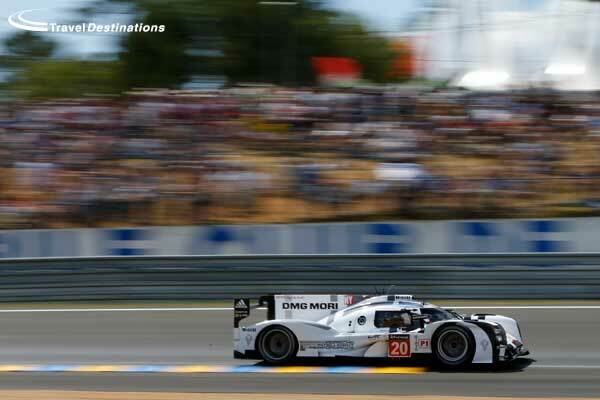 – Le Mans is a large circuit so walking is involved. You should wear comfortable shoes & be prepared to kneel or lie down to get the best angles. – A digital SLR or mirror-less camera is recommended for all workshops. Workshops will still be relevant for compact and bridge cameras, however the obtainable results will be limited by the technology. – Bringing at least two different lenses with your DSLR is recommended. Particularly a wide-angle lens and a form of telephoto (3 – 600mm). – A tripod or monopod will be useful for low light sessions. – It will be possible to hire different equipment prior to the your visit to Le Mans should you wish. – You should expect to take a large number of photos during each session. Please ensure you have enough memory cards and battery life. – Each trackside session will take place in public areas around the circuit. Media access is not necessary and is not included. – Trackside locations are inevitably noisy. If you are sensitive to noise, ear defenders or earplugs are recommended. – Due to advance financial commitments, all workshops are non-refundable. 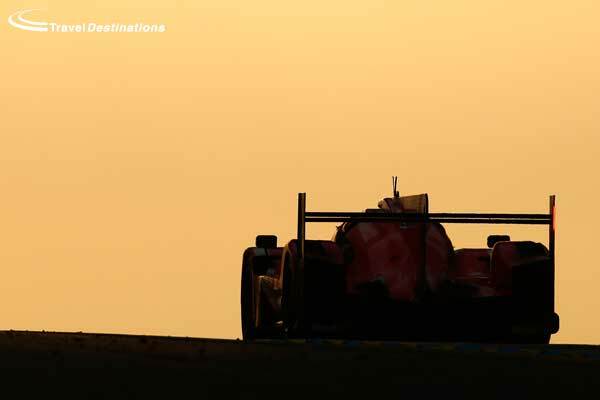 Reserve your place on the Jessops Academy photography workshops at Le Mans 2019 by calling Travel Destinations now on 01707 329988. Have you ever been disappointed with your motorsport photography? Or have you ever wondered how professional photographers obtain the best shots? Then we now have the answer for you. 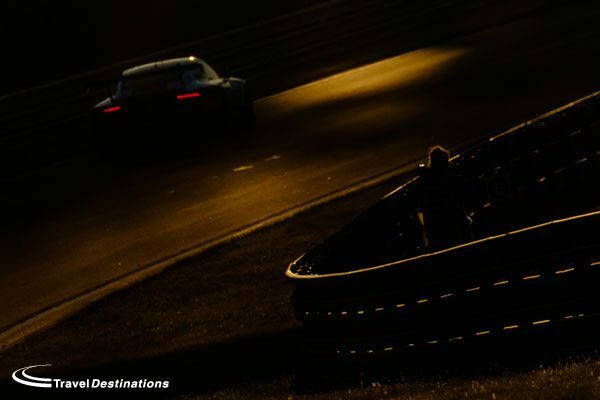 Travel Destinations have created an exciting partnership with Jessops Academy Photography Training School to offer you the chance to join a number of photo workshops trackside at the Le Mans 24 Hours. 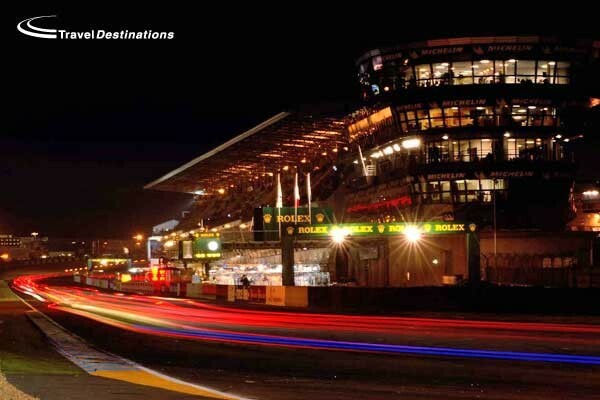 These workshops are exclusive to Travel Destinations customers and can be added to any of our Le Mans 2017 packages. Jessops award winning academy trainers will be hosting photography workshops at the Le Mans circuit on the Saturday and Sunday, to offer you the chance to learn and practice professional techniques and obtain even better photos. These workshops are designed to be fun and educational, enabling you to be able to us professional techniques trackside at Le Mans. Jessops Academy have been running motorsport photography workshops in the UK for the last 4 years however, this will be the first opportunity that anyone has had the chance to learn from their knowledge trackside at the Le Mans 24 Hours. For Le Mans 2017 there will be a total of 6 different training workshops available with 2 Jessops Academy trainers. Each workshop session will be limited to a maximum of 30 people to ensure everyone is able to receive the assistance that they need. Each 2-hour session can be purchased individually for £50.00 per person, or as a special Travel Destinations offer, all 6 workshops can be purchased together for just £150.00 per person. As well as training at various locations around the track, the training team will be on-site on Friday evening and encourage all workshop participants to join them for a chat & introduction before the workshops begin on Saturday. Spaces are strictly limited, so please secure your desired workshop by calling Travel Destinations now on 0844 873 0203. – The workshops are open to all Travel Destinations customers of any photography standard and experience. The workshops can be added to your existing booking. – A Digital SLR or mirrorless camera is recommended for all workshops. Although the workshops will still be relevant for compact or bridge cameras, the obtainable results will be limited by the technology. – Although a tripod/monopod is not essential, it will be useful for night-time and low light sessions. – You should expect to take a large number of photos during each session, so please ensure you have enough memory cards & battery life. – Each trackside session will take place in public areas around the circuit. Media access is not necessary and will not be provided. – Each session will take place at the circuit, usually trackside so if you are sensitive to noise ear defenders or earplugs are recommended. – Be prepared for all weathers. Le Mans can be warm, cold, wet, dry and dusty all in one day. The workshops will take place whatever the conditions so you may need to protect your camera from the elements. – Wear comfortable clothing. We will be moving around the track so comfortable shoes are a must and you may wish to kneel or lie down to get the best angles. 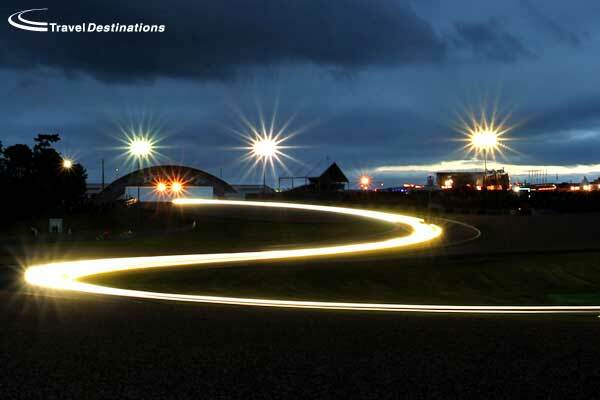 Reserve your place on the Jessops Academy photography workshops at Le Mans by calling Travel Destinations now on 0844 873 0203.